In this compelling and spirited debut novel, 16-year-old Rayna Evans has spent the last three years in a mental institution for seeing angels - intent on remaining free, she ignores signs that she may be slipping into a world she has tried to climb out of. 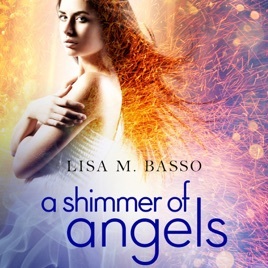 When her hallucinations begin showing up at school, can she keep her sanity and prevent students from dying at the hands of angels she cannot admit to seeing? Psychiatry, fantasy, and realism come together here in a story of a young girl struggling with identity, secrets, and confronting her greatest fears.